Launching a blistering attack, former minister in Atal Bihari Vajpayee-led NDA government, Arun Shourie on 6 May, hit out at Prime Minister Narendra Modi accusing him of "narcissism" and of running a one-man "presidential government", the direction of which was "dangerous" for India. 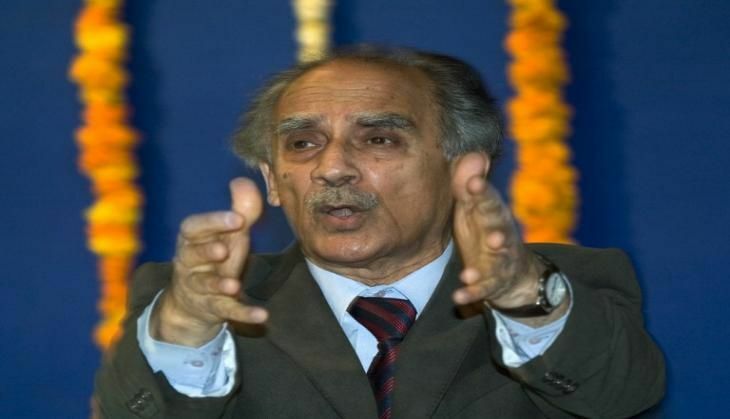 Shourie, who has drifted away from the Bharatiya Janaata Party (BJP) in recent years, called the Modi government "a presidential government without checks and balances" and said that the direction of the government under his supervision "is not good for India".  In a 40-minute interview to Karan Thapar for an English news channel, Shourie said he is expecting "a more systematic attempt to curb civil liberties" in next three years. Bracketing Modi with leaders like Indira Gandhi and Jayalalithaa, Shourie accused the prime minister of indulging in narcissism, which he described as both "self-love to an exaggerated extent and insecurity", and Machiavellism, which meant that he "exploits events to his benefit." The former minister, who has criticised Modi in the past also, said that the prime minister's "attitude to people is to use and throw them". He treats people "like paper napkins" and is "remorseless", he alleged. Adele calls Beyonce Knowles 'Jesus f*cking Christ'. This is how Twitter reacted!